Knitting sensations Arne and Carlos present 36 gorgeous patterns that evoke the simple joy of gardens no matter the time of year or location. 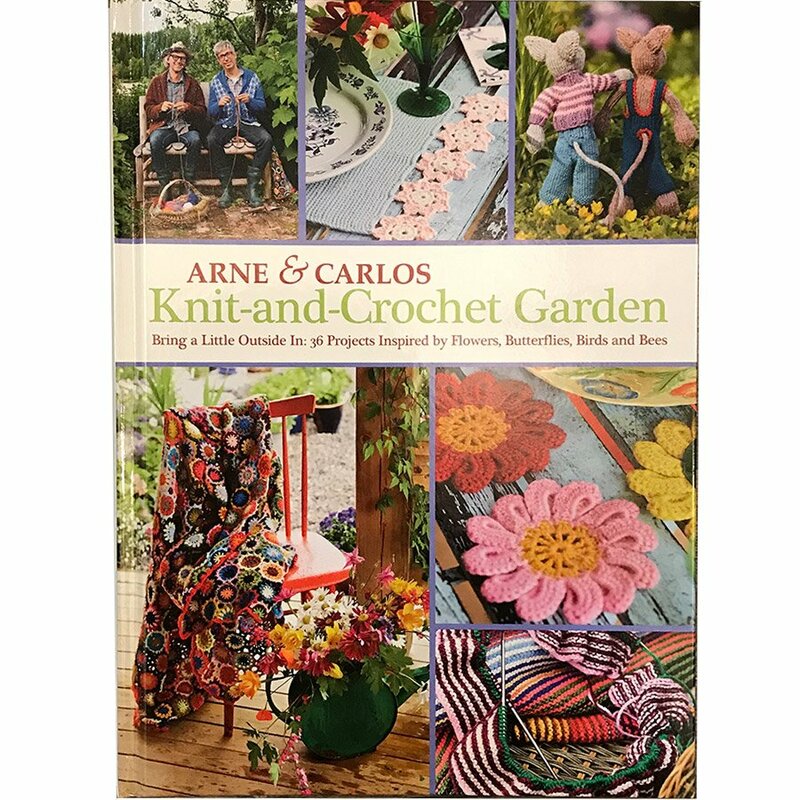 Hydrangeas, roses, violets, and fluttering critters are among the countryside delights that are transformed into knit and crochet projects in this image-laden book, ranging from the small and decorative to the larger and more practical, including afghans and throws. 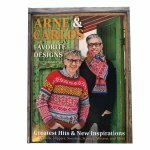 Arne and Carlos go out of their way to share their imagination and inspiration, once again providing unique and diverse ideas for handmade décor in their characteristic style, which honors traditional Scandinavian knitting while ensuring every crafter's amusement, comfort, and all-around happiness.